Thank you Poached Egg for this compilation of inspiring quotes. 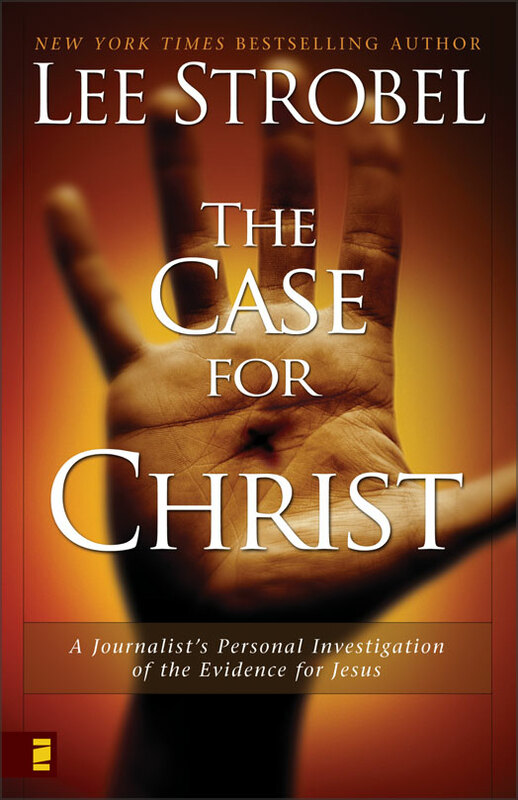 See the original article at Pulling Back the Curtains: 12 Apologetics Quotes. The 4 myths Benjer McVeigh deals with are accurately described. Thank you Mr. McVeigh for the insights! 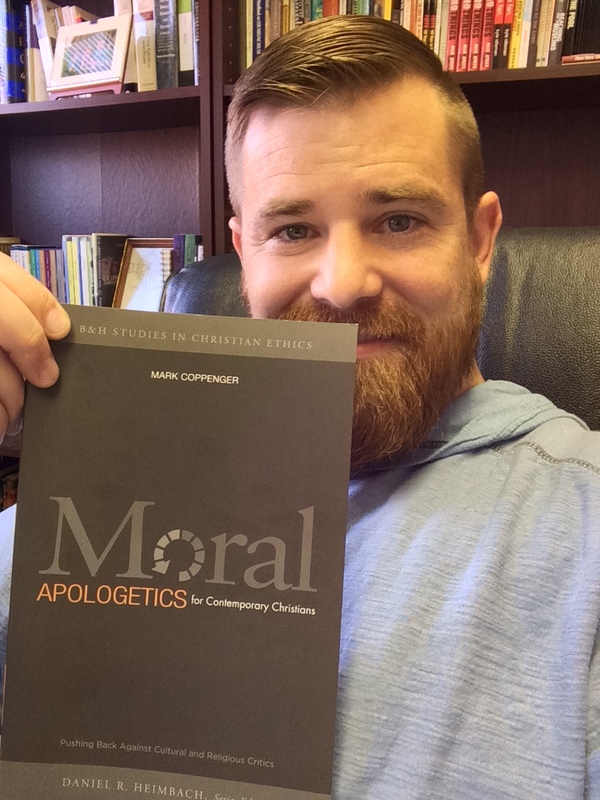 Myth 1: I’m not smart enough to teach apologetics. Myth 2: Teenagers don’t care about or aren’t ready for apologetics. Next time you’ve got a small group of teenagers together, simply ask a question such as, “How can we really know that God exists?” and you’ll likely be peppered with several follow-up questions. Teenagers discuss spiritual matters with their friends far more than we realize. They want to know whether what they’re learning at church is trustworthy. Teenagers are already thinking about apologetics, even if they haven’t ever used the word. And if they’re already asking the questions, they are ready for some solid answers, developmentally speaking. 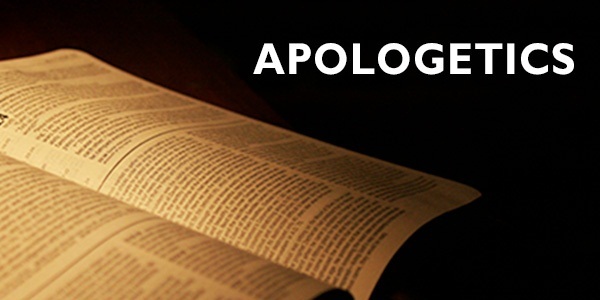 Myth 3: Apologetics is too academic. Yes, apologetics does involve a bit more brainpower than some youth minister and their students may be used to using. But it’s OK to make your students think. After all, God created us with brains. He designed us to use them in our pursuit to know Him and to make Him known. I understand the danger of having too much of a “heady” approach to one’s walk with Jesus. But your students can handle a few weeks out of the year dedicated to apologetics. You’ll probably be surprised at how many students end up wanting a whole lot more of it! Myth 4: Faith means not questioning the Bible or asking whether Christianity is true. If this is what you’re teaching your students, whether it’s said out loud or implied, please stop. Apologetics can’t answer every single question we have about God, faith, or life in general. And at the end of the day, we can only see and know in part (1 Corinthians 13:12). But there is plenty of evidence available that gives us confidence that what we believe is true. Apologetics not only removes intellectual barriers some people have before they decide to follow Jesus, but it also strengthens followers of Jesus in their faith, because they can have confidence that what they believe is true. Have you ever had a discussion with someone who refused to listen to logic? Maybe they were so intrenched in their own way of thinking they could not see anything outside of their own opinion. 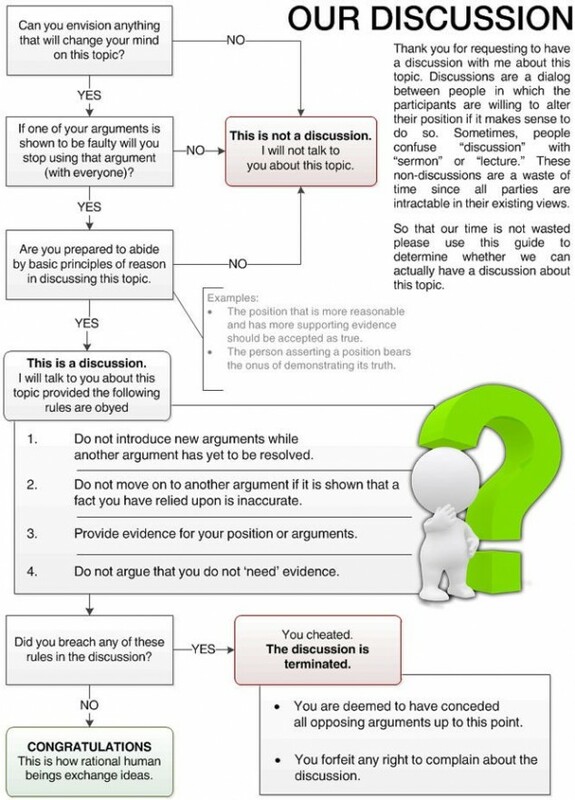 This happens often in religious discussions, true, but it is also true of those debating against religious truths. What if the religious explanation is actually the most logical? What if a presupposition that regards ANY spiritual input as false is actually the illogical, non-rational viewpoint.